Inuyasha Wallpaper: The Tragic Priestess. 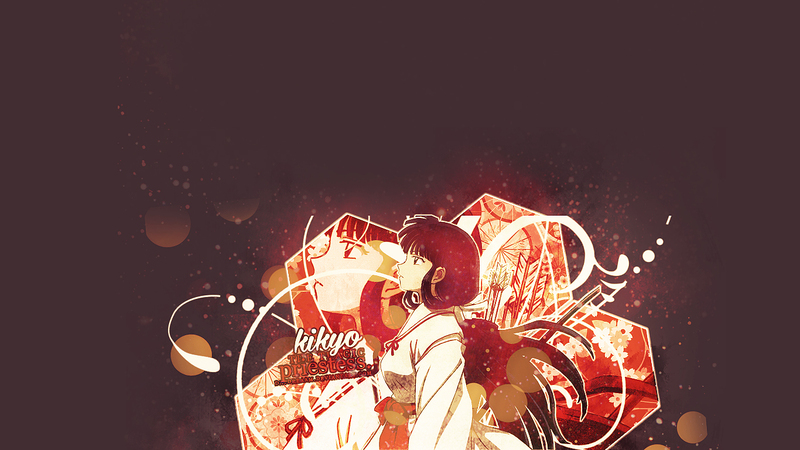 Minitokyo »	Inuyasha Wallpapers » Inuyasha Wallpaper: The Tragic Priestess. "I must show my weaknesses to no one. I must never have doubts or demons would overtake me. I am human yet I cannot be human." ~ Kikyo. Credits: http://redheadstock.deviantart.com/, http://Blue-Crescent.minitokyo.net/, http://magnifiquen.deviantart.com, http://violetspell.com/, http://dastardly-icons.deviantart.com/, http://colourlovers.com/, and http://www.dafont.com/.